So I just read on minecraft.net that there could be a release tomorrow! 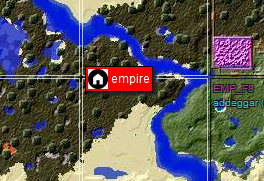 If so, I will immediately setup a parallel 1.13 server which will be accessible by existing Settlers and above levels for the new, temporary darklands. 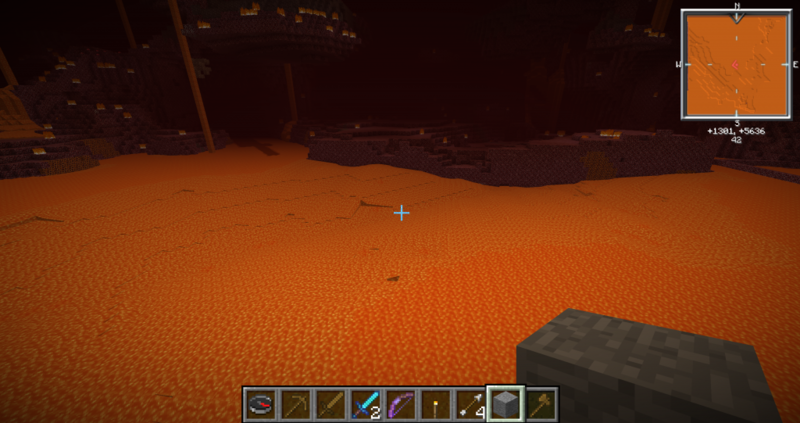 Then, I we will see over the coming days how we upgrade the rest to 1.13, depending on plugin compatibility. I do not expect major problems, but you never know. Also, I will be on vacation for 2 weeks from Thursday on, so please do not expect too much before August :D.
Only users who are Settler at the day we open it are allowed in. Inventories of users on the temp server will be wiped on upgrade and cannot be transferred to the main server. Normally this is a daily update on the status of the work done behind the scenes. But the updates broke and I had to fix it. here is the whole list of updates that happened in the last month. We will resume daily updates from now on. 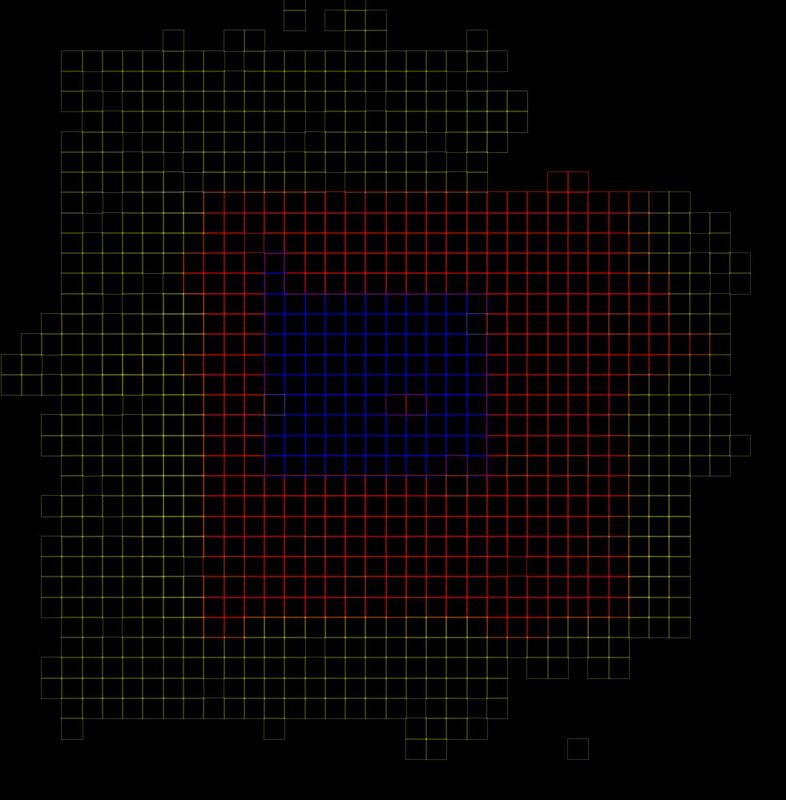 2D map now with quick jump to homes! There is now an additional menu on the 2D map that allows you to pick one of the homes on the current map and automatically have the map scroll to that location. I have written together what we do with data on the website and server. Please see it either in the “Help” menu on the website or directly here. You can now change the price of a shop request without changing the requested quantity. Simply make a request of something you are already requesting and leave the quantity away, just give a price. It will then change the request price and charge/refund you the money as required. Based on this discussion in the forum, I took a look at the shop manager and changed the way how things are setup in terms of the user history. So from now on, the “Users” section of the shop manager only shows the general stats about all active users. If you want to see detailed shopping history of a specific user, this will be now on the user page instead. There is now also pagination, so you can browse through 100% of the sales history. You cannot buy a lot that you have dibs on. The system simply shows how many lots were hidden for each of those 4 reasons (if applicable). I hope this clarifies the form contents a bit better. What you can see here is a MASSIVE area of lava flow. 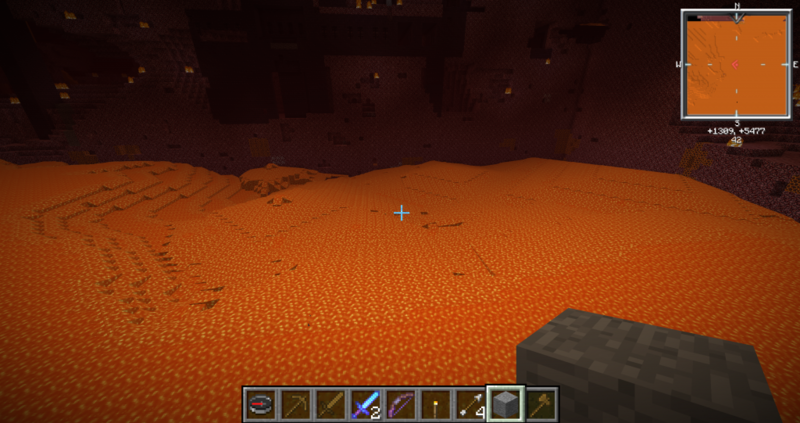 Someone (I know at least one person who is involved) has made a huge dig of a nether fortress while building a blaze spawner. 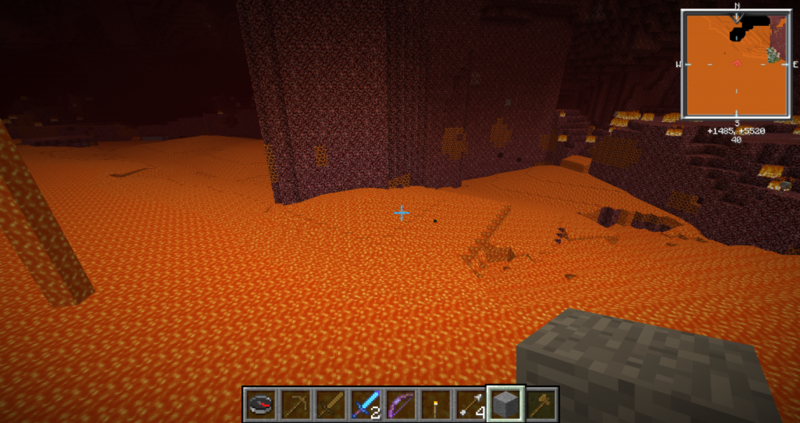 While the blaze spawner was not an issue, the lava flow created a huge amount of lag. The server basically immediately went from 20 tps to 10 tps lag (minimum TPS, not 1-minute average) the moment I showed up there – despite the fact that I was alone on the server. 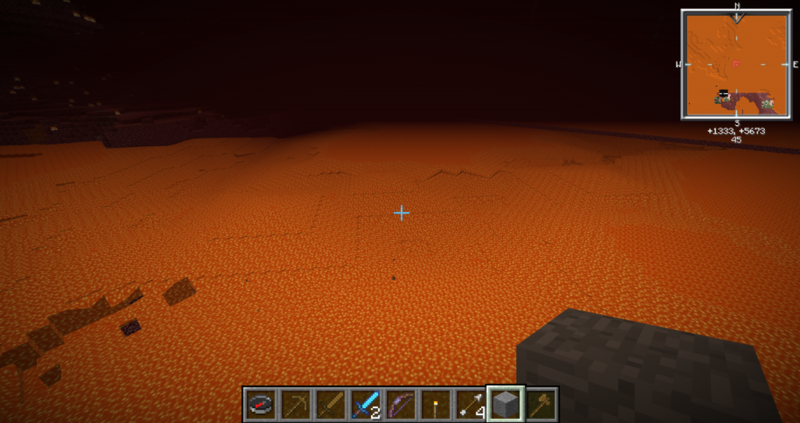 Since the lava flow area was so huge and distributed over such a wide area, I could not even fix it. I had to reset the wider area of 4 region files, i.e. 1024×1024 blocks. 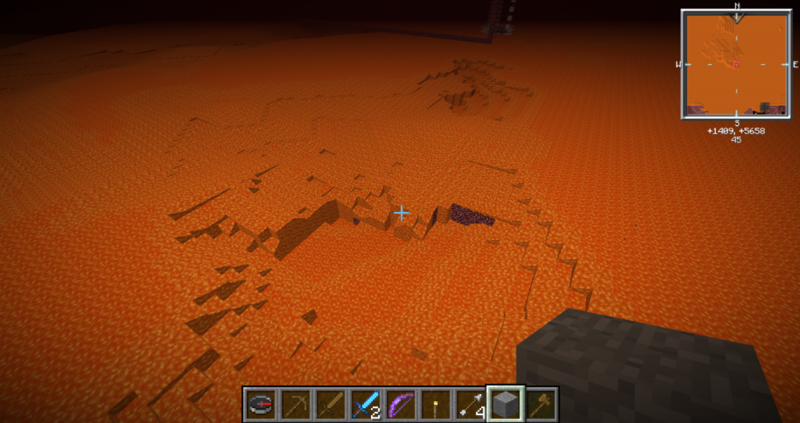 I won’t start naming names or banning people here, but this should be a reminder NOT to create unnecessary lava flows. 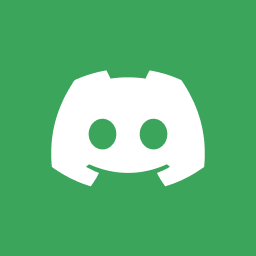 It seems that the respawn/suicide command suddenly started to crash the server, so I had to disable it until I have time to fix it this weekend.